The development comes on a day when the continuity of its international operations also came under threat. Jet Airways Thursday suspended flying to eastern and northeastern states after reducing its fleet to 14, a travel industry source said. "All Jet Airways operations in the eastern region are suspended. And effective today, there are no Jet flights to and from Kolkata, Patna, Guwahati and other airports in the region," said the travel industry source. Jet said Mumbai-Kolkata, Kolkata-Guwahati and Dehradun-Guwahati via Kolkata flights were cancelled for Friday due to "operational reasons." 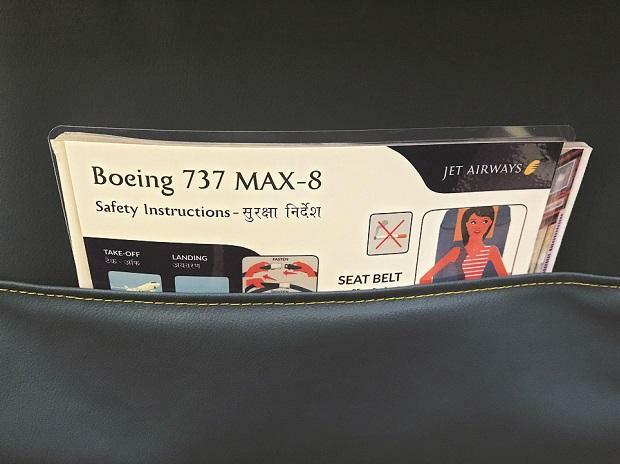 "Similarly, 9W 676 from Dehradun to Kolkata via Guwahati has also been cancelled until further notice," Jet said in a statement. Refunds are being processed, the airline added. Separately, aviation secretary Pradeep Singh Kharola told PTI that the ministry may review Jet's eligibility to continue its international operations after it gets a report from the regulator DGCA on the issue.